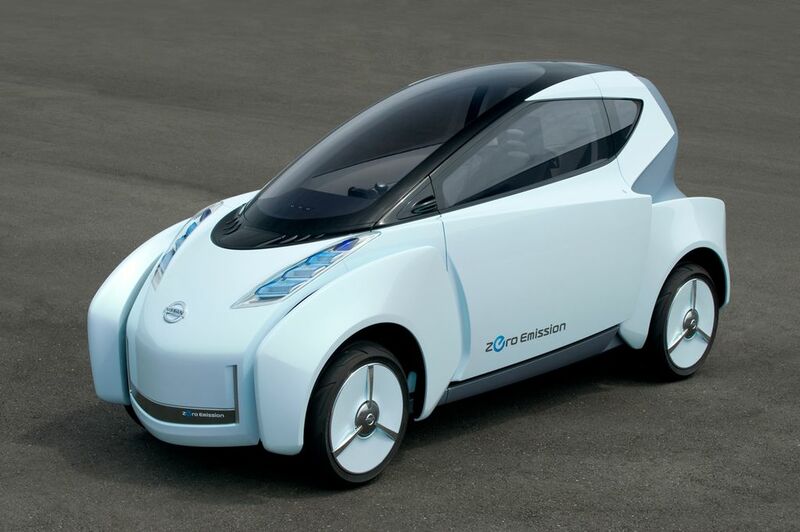 Nissan Motor Co., Ltd, will present various show cars at the upcoming 2009 Tokyo Motor Show, including 'Leaf', an electric vehicle (EV) which is slated for global launch and volume production in late 2010, 'Land Glider', an EV concept car, and 'Qazana', which is an entirely new type of compact sport crossover, which made its world debut at the Geneva Motor Show in March 2009. 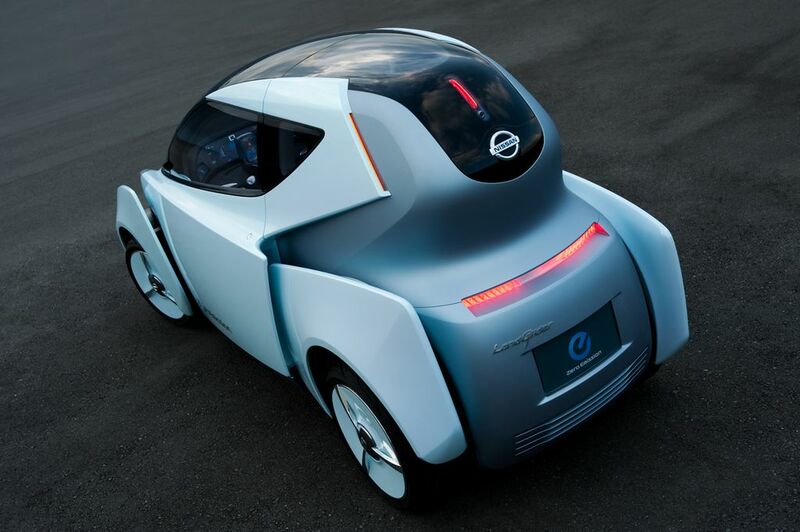 Nissan will also showcase the new mini MPV "Roox", to be launched later this year. 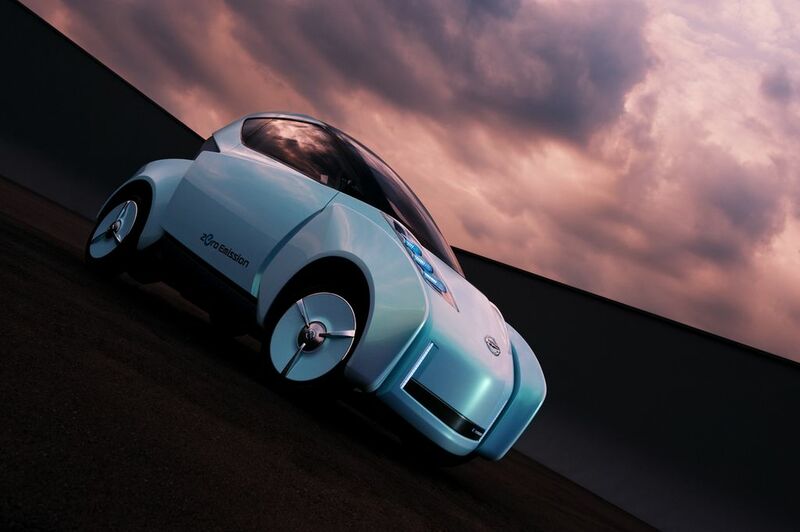 Nissan's ultimate goal in the environmental field is zero-emission. 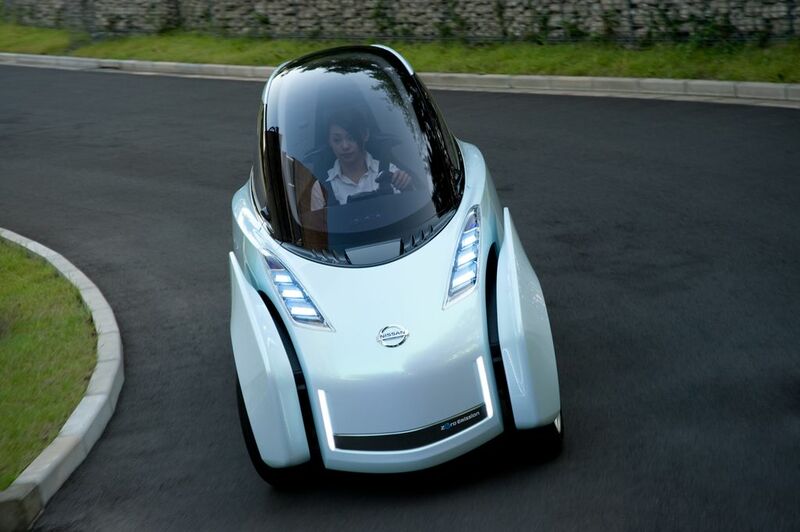 With its aim to be a leader in this field, the Nissan exhibits will focus on concept cars including 'Leaf' and on the development of related technologies and battery-charging infrastructure, in an effort to communicate the company's commitment to consumers. 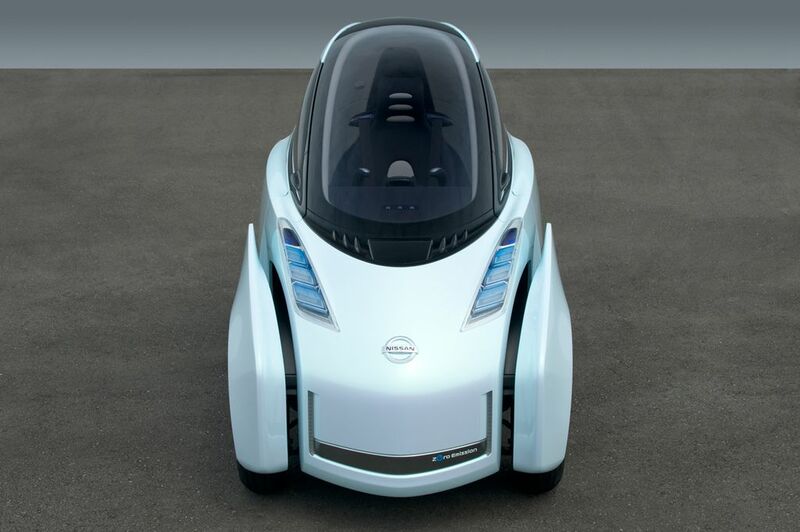 Nissan is also continuing to work on the internal combustion engine (ICE) technology, for the development of environment-friendly technology to improve fuel economy and reduce gas emission. 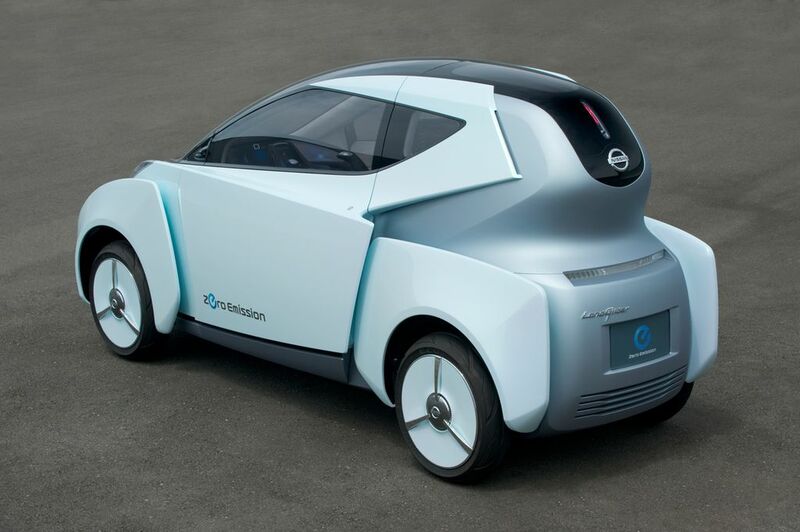 In addition to EV, the Nissan exhibit will feature a wide range of models and technologies such as hybrid electric vehicle (HEV), clean diesel technology and next-generation X-TRONIC CVT. 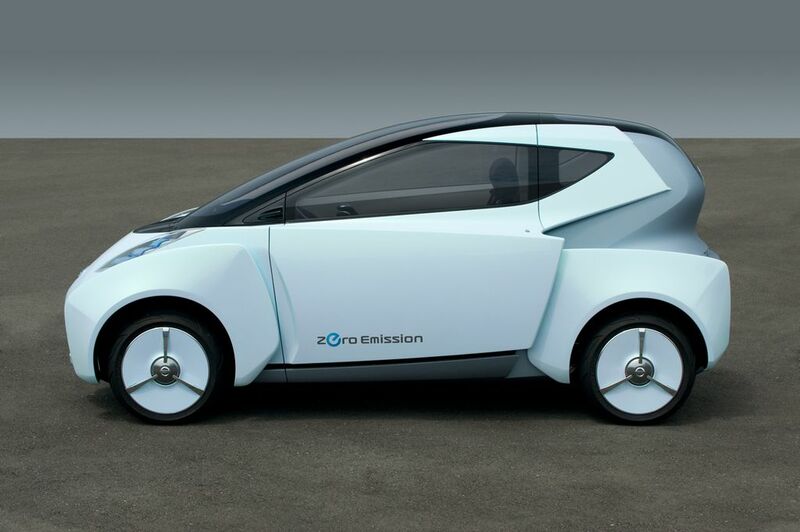 * High-performance, zero-emission power train and platform take the 'joy of driving' to another dimension. 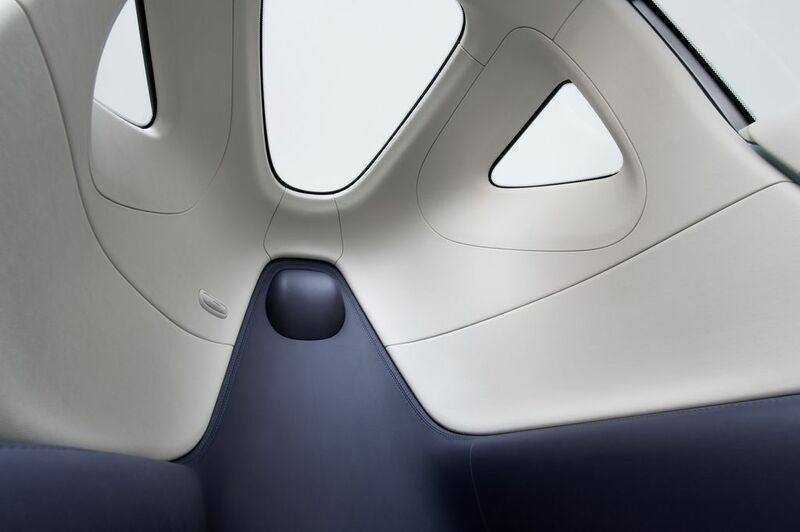 * A design that evokes a clean and intelligent image and a body that achieves optimal aerodynamics and wind noise characteristics are packaged into this innovative and original five-passenger, five-door hatchback. 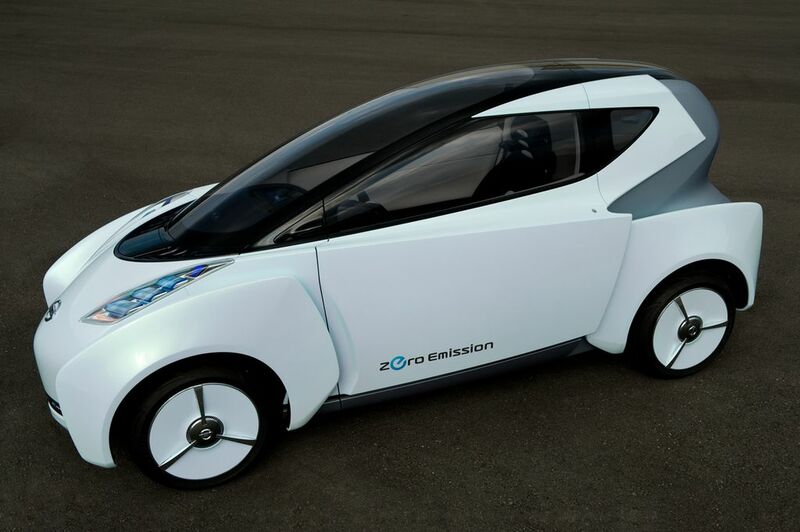 * Has a range of more than 160km (100 miles) on one full charge, which is sufficient for most daily needs. 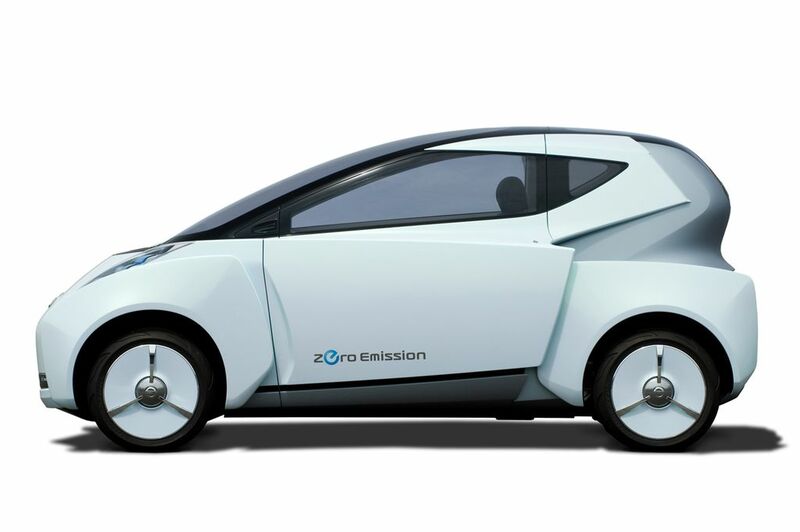 * Features an advanced IT system that is specially designed for zero-emission mobility. Navigation screen supports the driver by displaying range autonomy areas and battery-charging spots with a touch of a button. 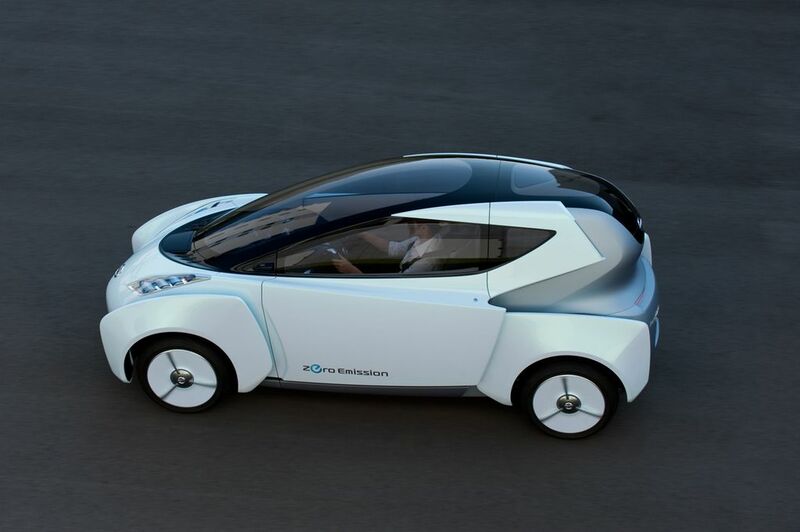 * The Land Glider has a potential to become a new means of transportation in urban areas; its linear acceleration and the narrow body, which only an ultra-compact, ultra-lightweight EV can achieve, will help reduce traffic congestion and promote effective use of parking space. 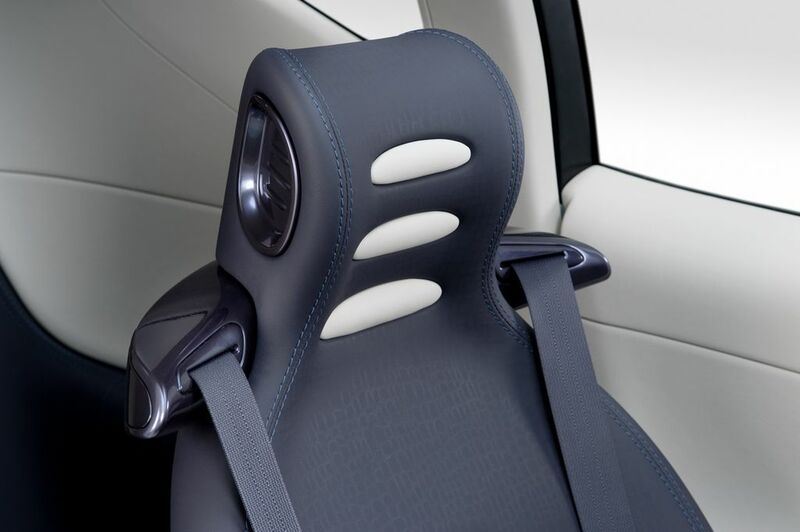 * Shift of the centre of gravity by leaning provides a new, exciting sense of driving and a powerful, crisp ride. * Exterior and interior design inspired by images of beach buggies and motorcycles. * Distinctive exterior features a large wheel arch that emphasises power and stability, high belt lines and a sporty upper body. 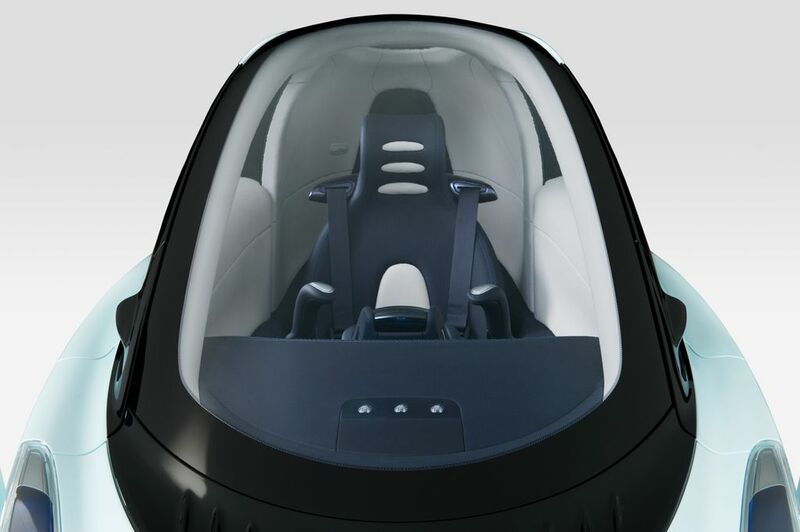 * The interior features a centre console that looks just like a fuel tank and seat of a motorcycle and a design that exposes the body framework. 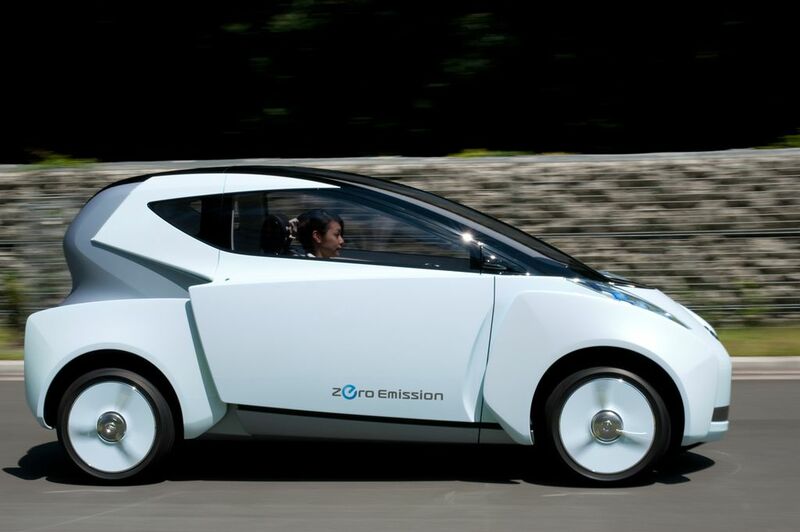 * Combines sporty driving and environmental performance. 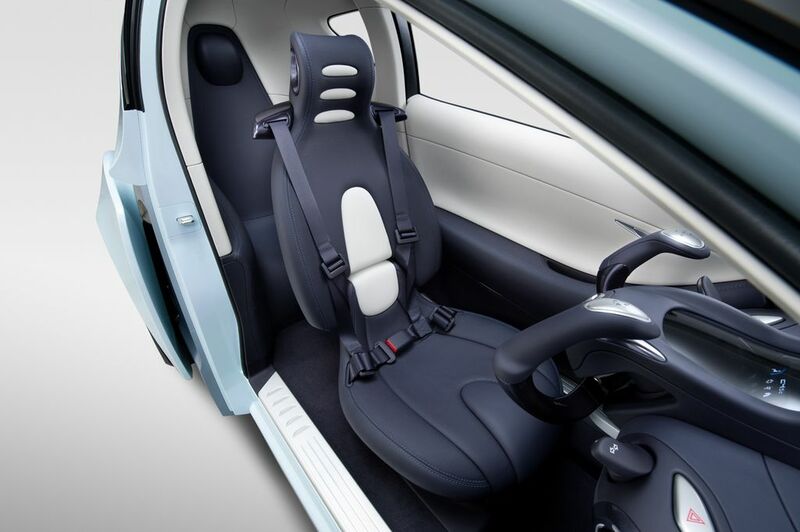 * A comfortable interior space (interior height: 1365mm, interior length: 2085mm), one the largest for mini-sized vehicles, allows flexible seat arrangement. * The sporty and sophisticated 'Highway Star' design exudes a strong presence that changes the image of mini-sized vehicles. * To maximise the ease of getting in and out, a slide door (opening width: 580mm, opening height: 1230mm), which can be remotely controlled, and a rear step with low ground height are featured on both sides of the car. * Exterior design is readily identifiable as a taxi and also stylish. * Will be officially introduced as the Universal Design Taxi by the end of 2010. * Has achieved a world-best change gear ratio range of 7.3, which is more than 20% better compared to conventional CVT of the same class. 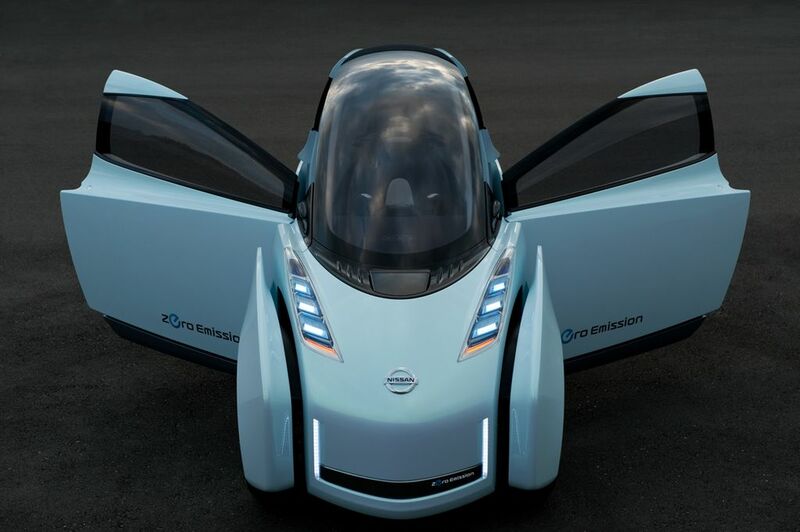 * Nissan's original, breakthrough design, which combines subtransmission, has succeeded in reducing total transmission length by 10% and weight by 13%. * Unit efficiency has been improved by reducing friction by 30% through reduction of oil agitation resistance and others.